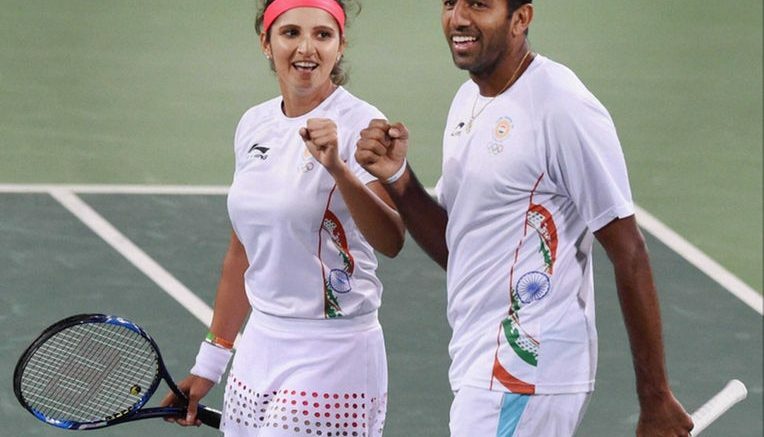 Sania Mirza-Rohan Bopanna lose to Venus Williams-Rajeev Ram, 6-2 2-6 3-10 in mixed-doubles semi finals. 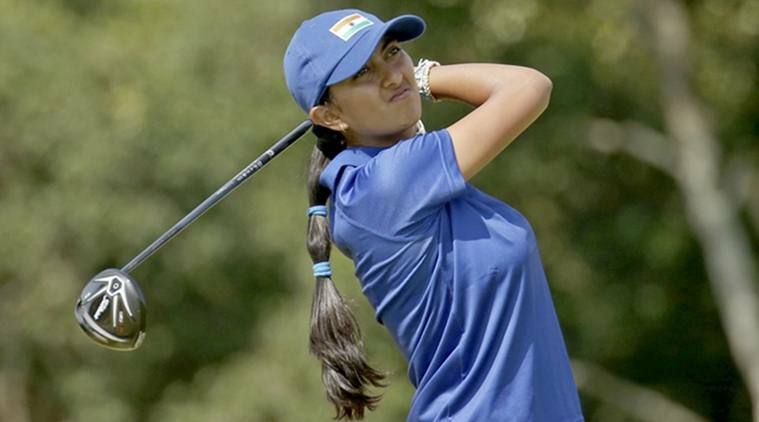 On Friday, Sania-Bopanna defeated Andy Murray-Heather Watson of Britain in straight sets 6-4 6-4 in the quarter-finals. The Indian pair clearly dominated the match. 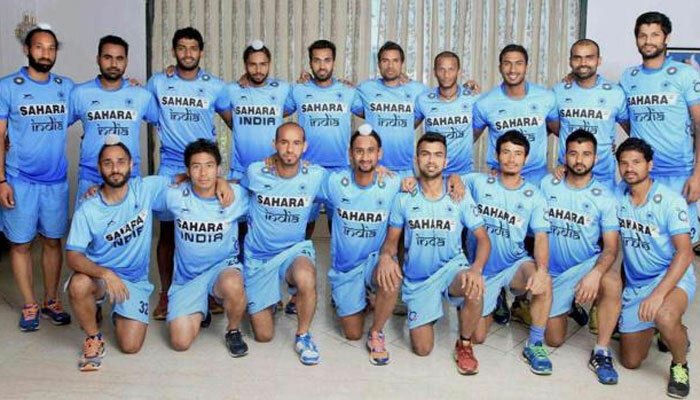 India have only won one tennis medal in Olympics history. Leander Paes won a bronze medal in the men’s singles category at the 1996 Atlanta Olympics. Paes was in the stands to cheer for Sania and Bopanna on Friday. 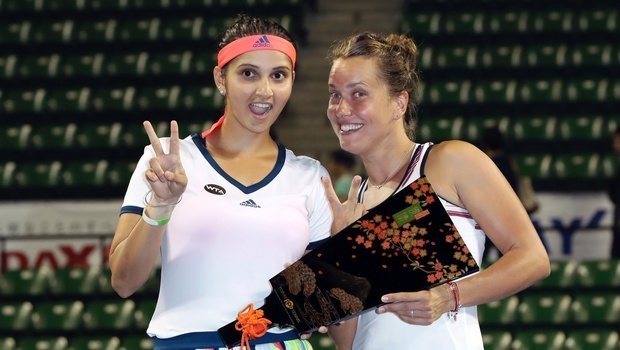 Sania and Bopanna made a strong start as the Indians broke Venus at love in the third game to seize the initiative. Sania then served well to make it 3-1. The Indians were cruising at one stage but once Sania’s serve was broken in the fourth game of the second set, the tide turned in the favour of the Americans. Bopanna’s game also crumbled under pressure in the match tie-breaker. His strong serve deserted him and his ground strokes also fell apart when it mattered most. Rajeev and Venus nosed ahead in the second set when Sania could not pull away her racquet from a Ram return that could have flown out of the courts. The match-tie-breaker completely belonged to the Americans. Be the first to comment on "Rio Olympics: Sania Mirza, Rohan Bopanna lost semi finals"